The Redrock Micro Support Camcorder 15mm Rail Baseplate is heavy-duty and the perfect foundation for building a rig upon for your small-to-medium sized camera. 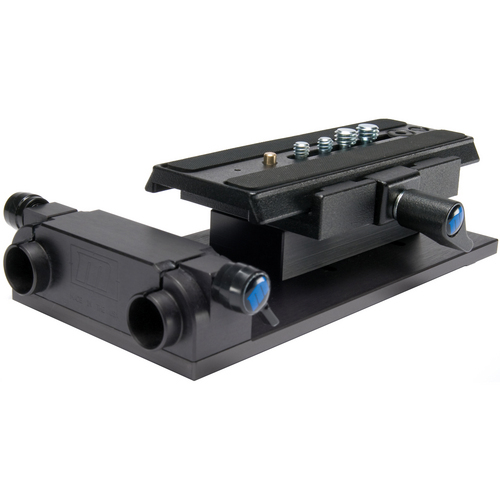 It comes with (2) 12" 15mm carbon fiber rods but can be used with any of Redrock's standard 15mm rods of varying lengths, making this baseplate very versatile for just about any Redrock rig setup. • This baseplate fits Redrock Micro camera support systems. 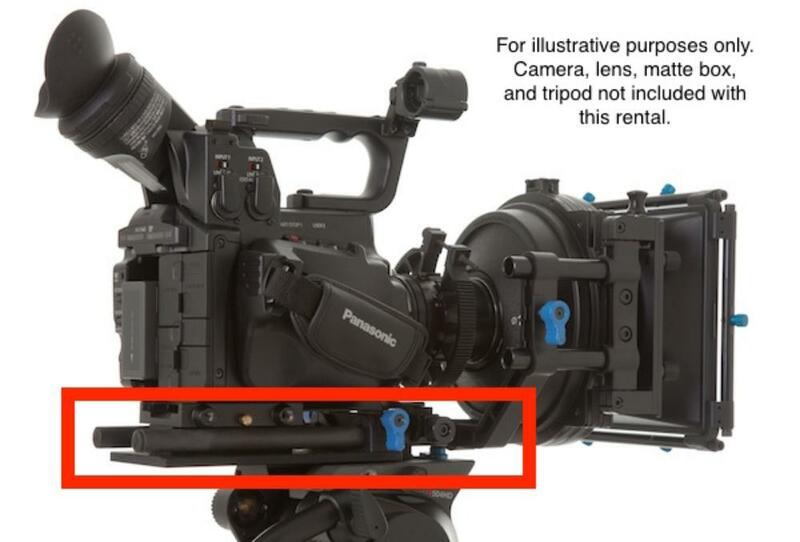 The on-camera accessory platform will fit most, but not all, small-to-medium cameras.